Invest in a made to measure cover from Montrose Rope and Sail Company to protect all your valuable outdoor items from the elements. Manufactured from durable 610gsm PVC, Canvas or Acrylic fabric with heavy duty stitching and industrial strength brass eyelets. 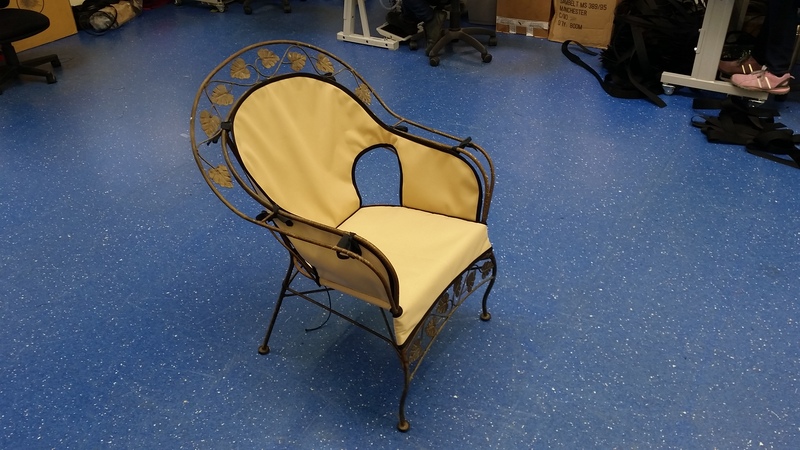 Our covers are built to last and can be made for just about anything. Garden furniture, hot tubs, barbecues, chimneas, sandpits, swing seats, fire pits, garden machinery, bicycles, log stores, gazebos. 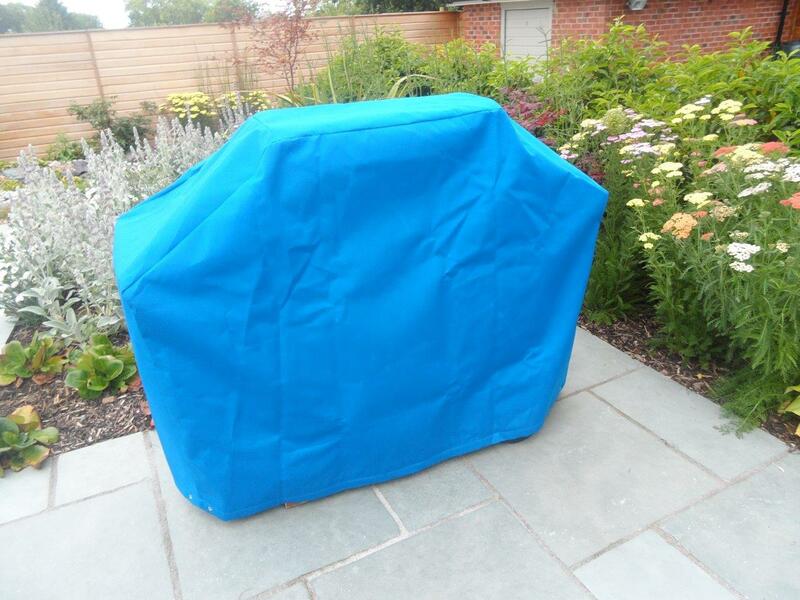 Do you need a Garden furniture cover?